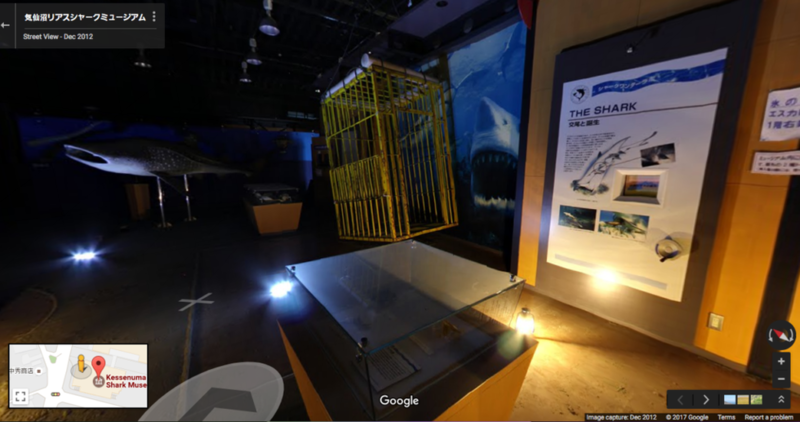 Most people thought this shark museum was deserted, but the real story behind its eerie emptiness is actually one of tragedy and triumph. 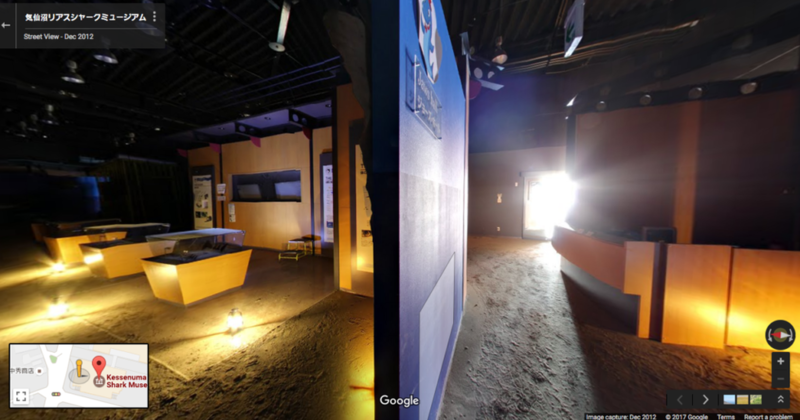 In what always begins as a quick and curious click from Google Maps over to Street View typically ends with an abrupt realization that 30 minutes have just flown by, and you've clicked yourself a long ways from home. 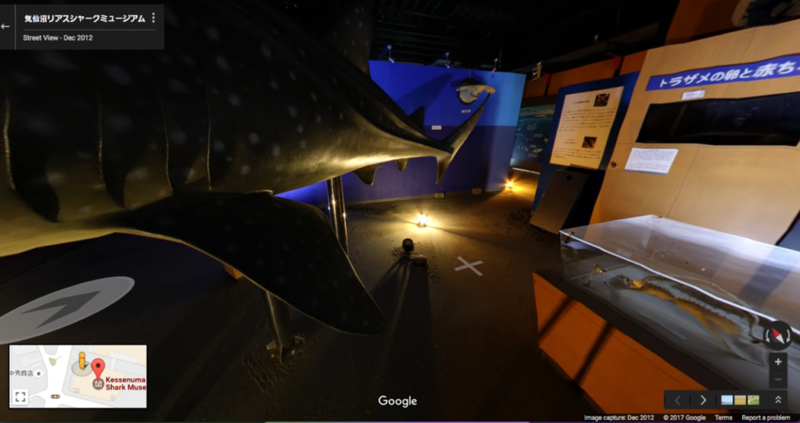 Reaching as far as the world's remotest islands to as near as your own front door, this time-warping tool can draw in anyone down any path at any time — which is likely how someone virtually wound up inside this seemingly forgotten shark museum in Kesennuma, Japan. 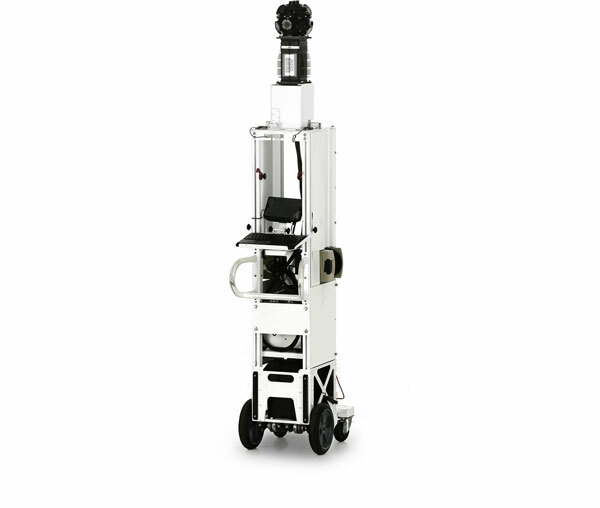 Street View, which allows users to explore this Japanese museum entirely, is essentially a traveling panoramic camera that operates not only by car along city streets across the world, but also has the capability to go off-roading and even underwater, using devices such as trikes, snowmobiles and wearable backpacks. 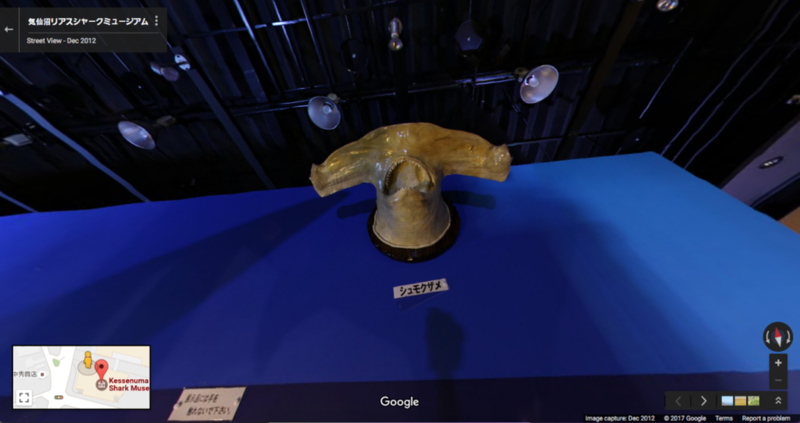 In this case, the images were captured using the Street View Trolley — a nimble pushcart built to glide through museum doorways and navigate around displays — which also happened to photograph its shadow underneath a lone hammerhead shark mounted to the wall. Of the few who've written about this mysterious place, almost all have called it "abandoned," boosting its spooky street cred. And based on the museum's dirt-ridden floors, half-furnished walls and — one can only assume — dank aromas, we admit that description doesn't appear to be much of a stretch. But a closer look revealed that the real story behind its eerie emptiness is actually one of tragedy and triumph. 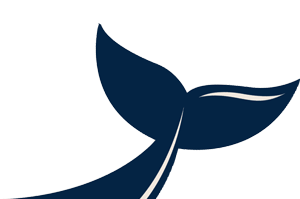 In fact, the shark museum — along with the entire coast of the Tohoku region — was struck by a tremendous tsunami in 2011 that killed about 20,000 people. These photos were taken four months following the natural disaster and capture some of its aftermath. 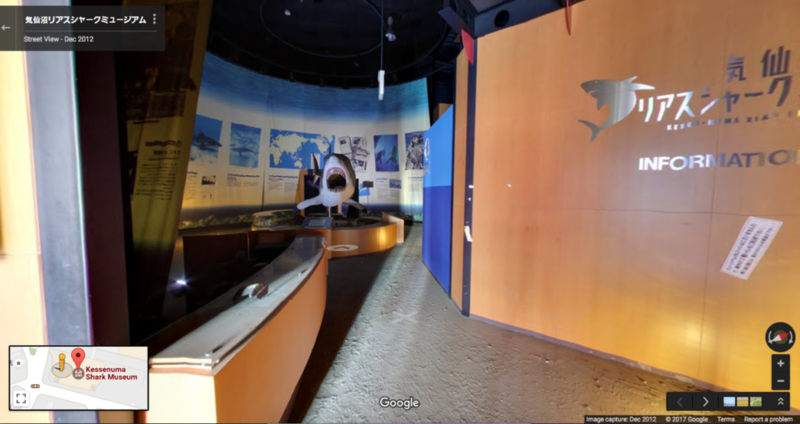 Fortunately, the Kesennuma Shark Museum reopened its doors in 2014 with a large space dedicated to remembering the tsunami and the rebuilding efforts. 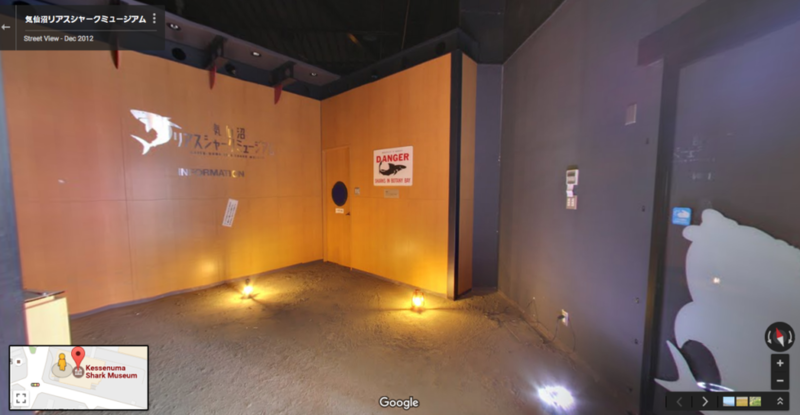 Although some reviews advise a visit may not necessarily be worth the effort if you don't speak Japanese, we can confirm that touring its once tattered state on Street View definitely is either way.